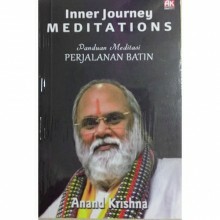 World class tourism destination Bali is well-known for her natural beauty and exotic culture. 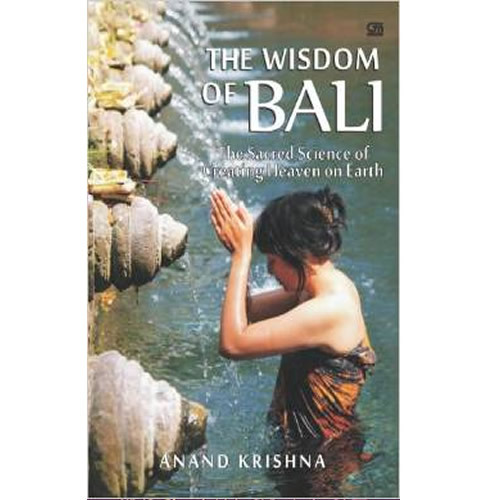 But within beautiful Bali hides another type of ‘beauty’: the pearls of wisdom to heed and practice. 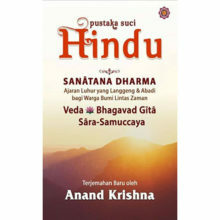 Bali’s indigenous wisdom is laden with philosophical and universal values and is also very relevant for addressing the global problems modern people face daily. 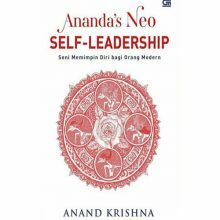 These pearls of wisdom were born out of a thoughtful civilization that champions the simplicity of mind and respect of nature, integrating these ideas into every aspect of life itself. 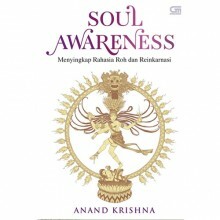 There are only a handful of authors who write about and analyze Balinese wisdom in such depth, yet in a very down-to-earth way. 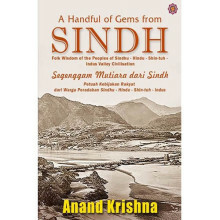 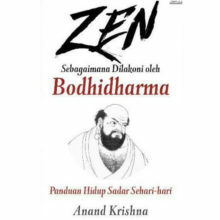 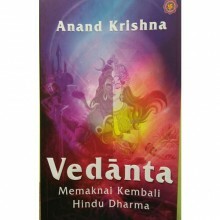 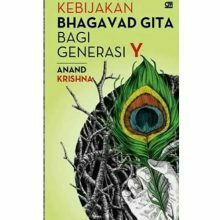 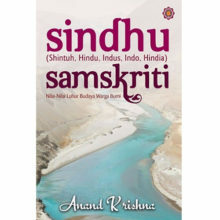 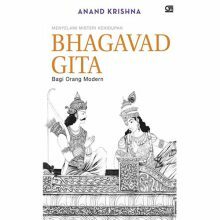 Here, Anand Krishna brings back such wisdom long forgotten, long abandoned by even the contemporary Balinese themselves.